RatesXpert provides a powerful analysis module that runs as an add-in to Microsoft Excel® so that you can create your own dynamic reports and models. Your spreadsheets will be automatically updated with the latest data –ensuring you are always up-to-date with the numbers. You can review the performance and the asset allocation details of the funds and perform comparison analyses. Periodical reports as well as benchmark definitions are provided in a timely manner so that you can easily identify distinguished funds. A comprehensive funds database is provided historical and also updated on a daily basis. Besides automated system checks and alerts, our meticuolus Data Quality Team guarantees data consistency and timely provision. RatesXpert mobile applications are everywhere you go. 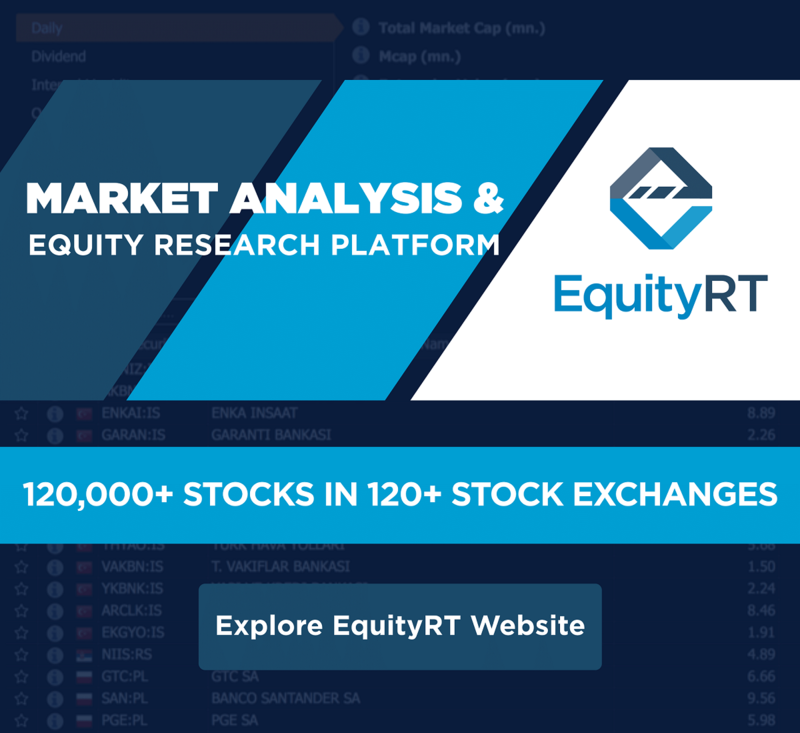 You can access the data content and the functionality such as market review, fund profile, performance, benchmark analysis and comparison analyses on your mobile devices. 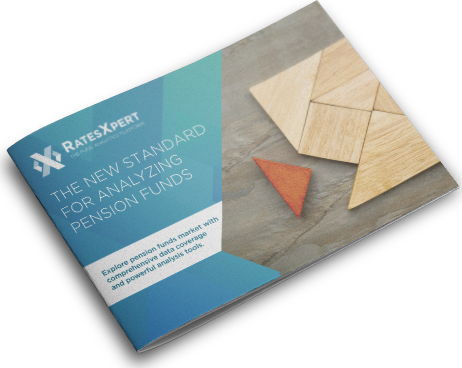 Check-out the brochures to learn more about RatesXpert. RASYONET Bilgisayar Yazılım ve Danışmanlık A.Ş. To contact us, please fill the form below.